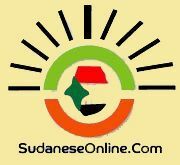 Khartoum-The Sudanese Security and Intelligence Service has denied the rumors on plot to take over power by force, stating that what has been circulated on a failed coup attempt is baseless. 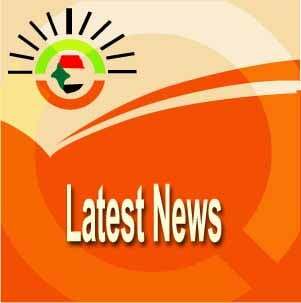 The Security service has revealed redeployment of three Brigades of the Rapid Support Forces around Khartoum. News on thwarting a new coup attempt and arresting suspected persons has been circulated on social media websites during the past days. The news coincided with the arrest of the chairman of the Umma Party Al-Sadeq Al-Mahdi after the security service sued him due to his statement on the Rapid Support Forces. Khartoum Newspapers said on Monday that the director of the Sudanese Security and Intelligence Service Mohamed Atta has ordered reemployment of three brigades of the Rapid Support Forces around Khartoum to protect it..
Head of the Information Department in the Security said that Khartoum is completely protected and that the news on a coup or threats against stability and security of the capital are unfounded. He affirmed tight coordination between the regular forces in terms of their movements to do their roles and national duties.